At least 16 brokerages raised their price targets for the company’s shares by as much as $72. Analysts at Bernstein were most bullish, setting targets of $302 compared to the $252 it traded at on Tuesday. The video-streaming giant crossed $100 billion market value for the first time and was on track to add more than $10 billion if current prices hold. In a statement after markets closed on Monday, Netflix said it added 6.36 million subscribers in international markets in the fourth quarter, beating analysts’ expectations of 5.1 million, according to FactSet. It now has 117.58 million streaming subscribers globally. 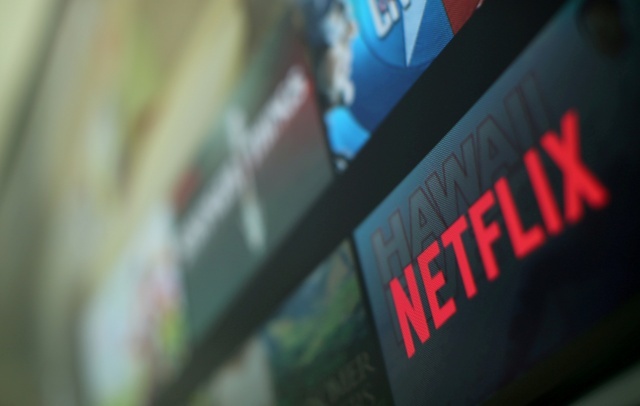 “Overall, this was a ‘home run quarter’ for Netflix and should put any lingering worries to rest around sub(scriber) growth, international ramp, and the ‘negative’ possible effects from the (subscription) price increase,” GBH Insights analyst Daniel Ives said. The company, which showcased popular returning series “Stranger Things“, “The Crown” and “Black Mirror” in the quarter, in October hiked its monthly fees for U.S. customers for the first time in two years. “The subscriber growth validates management’s ongoing content investment, and should contribute to comfort with 2018’s increased $7.5-8.0B content spend and associated marketing to support the content slate and ever-growing library,” Canaccord Genuity analyst Michael Graham said. Netflix and its peers Hulu and Amazon.com Inc’s Prime Video are steadily increasing budgets for producing original shows as they gain market share from traditional cable TV providers. In contrast, U.S. wireless carrier Verizon Communications Inc said on Tuesday that it lost a net of 29,000 Fios Video connections in the latest quarter, reflecting the shift from traditional linear video to over-the-top offerings. “Netflix continues to prove out the thesis that Internet TV is replacing linear TV on a global basis,” Evercore ISI analyst Vijay Jayant said. Out of the 44 analysts that cover Netflix’s stock, 27 now rate it at “buy” or higher, 15 at “hold” and two at “sell” or lower. The median price target for the stock was $275. Hulu ended 2017 with 17 million subscribers while analysts estimate Amazon’s Prime service, which includes a free video subscription, has around 90 million customers. Shares in Los Gatos, California-based Netflix were up 11.7 percent at $254.31 on the Nasdaq. At Tuesday’s session high of $257.71, the company was worth about $111.5 billion.